When you first started your vlog you likely looked for tips from well-established vloggers. Something that may have been surprising was the amount of equipment it takes to run a successful vlog. Besides your camera you need equipment for stabilizing it, for lighting your shots, and for recording better audio than your camera is capable of. Do not be overwhelmed! There are loads of affordable options for YouTube equipment. There are even some tricks you can use to get by without some pieces of equipment until you are ready to make the investment. Here are examples of some of the best YouTube equipment. Watch for the 'Free Option!' at the bottom of every section! Selfie Stick: A lot of vloggers like to record from their phones, and selfie sticks make great stabilizers. You can put one end on the ground and use your selfie stick similarly to a monopod. Selfie sticks are also very affordable. The Cazbe Selfie Stick is only about $40. 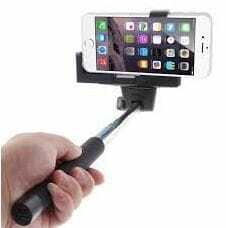 If you want to be a bit more sophisticated about your smartphone video then you might consider the KumbaCam 3 Axis Smart Phone Stabilizer, which is described as a 'selfie stick on steroids'. It is a pricier option at $350. Tripod: A tripod is what most people think of when they think of stabilizing their cameras. Tripods come in different weights and sizes, and there are even tripods specifically for smartphones. There is a wide range of pricing for tripods. Mid-range is about $50. Free Option! Any Available Surface: Kitchen tables. Desks. Park benches. Trees. Your friend's shoulder, if you ask nicely. Anything you can rest your camera on top of can be used to record a steady video. Softbox Lights: These are the kinds of lights that were probably used to take your school photos. They create soft, diffused, light and can be fairly affordable. 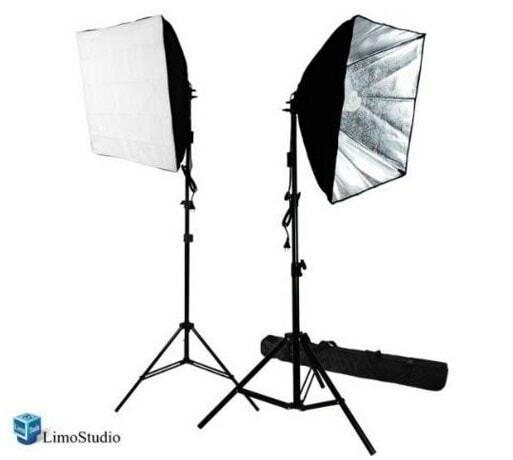 The LimoStudio 700W Photography Softbox Lighting Kit is $167, and that is about the average. LED Panel Light: LED panels produce high quality light. Prices vary. The Aputure Amaran AL-528S LED Video Light costs $358 (with stand). 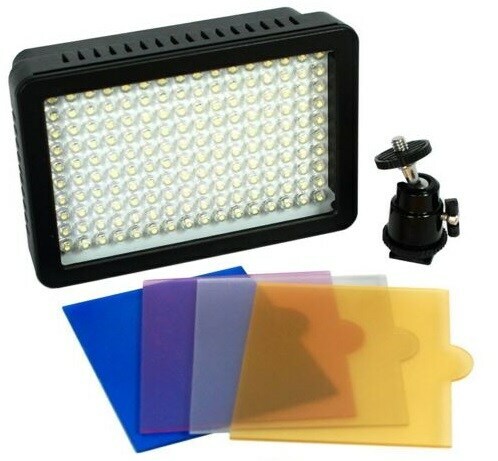 There are also LED panel lights which can be mounted onto your camera, like the Julius Studio NEW 160 LED 160 Dimmable Ultra High Power Panel Light which costs $111. Free Option! The Sun: Natural light is always powerful enough to make your videos look great. Consider recording outside, or near a window in your house. Snoball: A Blue Snoball USB mic is an extremely affordable option at $60, although it does not have good range. You have to stay close to your computer if you use a Snoball. Shotgun: You can get a shotgun mic to attach to your camera at a fairly decent price. The RØDE Video Shotgun Mic is only $140. You will not be able to stray far from your camera as it works best when you are close to it. MP3 Recorder: A very high quality voice recorder is one way to record great audio and still be able to move freely. 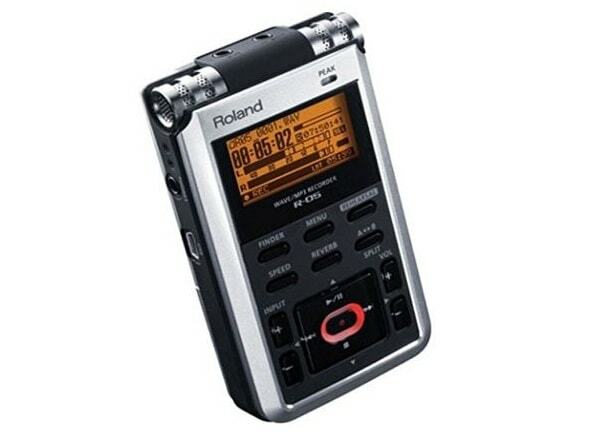 The Roland R-05 WAVE/MP3 Recorder is a great choice at $200. LAV System: A lavalier, or lapel, mic system is a lot of vloggers' favorite way to record dialogue because the mics are small and clip right on to your clothing. This is a more expensive option. The Sony LAV Wireless Mic System is $600. Filmora Video Editor: Filmora is a great program for beginners, but it is also powerful enough to satisfy more experienced vloggers. Filmora has both advanced tools like green screen or picture-in-picture, and a lot of fun features like filters, animated titles, and overlays. Adobe Premiere Pro: Premiere is professional grade software that boasts an 'industry-leading video production toolset'. You can get Premiere Pro as part of the single-app Creative Cloud plan for $19.99 a month. Free Option! FilmoraGo: Filmora's mobile app, FilmoraGo, is available for free for a limited time for both Android and iPhone. It has a ton of features, and a really intuitive interface designed specifically for the mobile format.